posted: July 18, 2018 by: Arden Moore Tags: "Clinic Specials" "News"
Every cat parent has a different opinion on wet cat food vs. dry cat food. 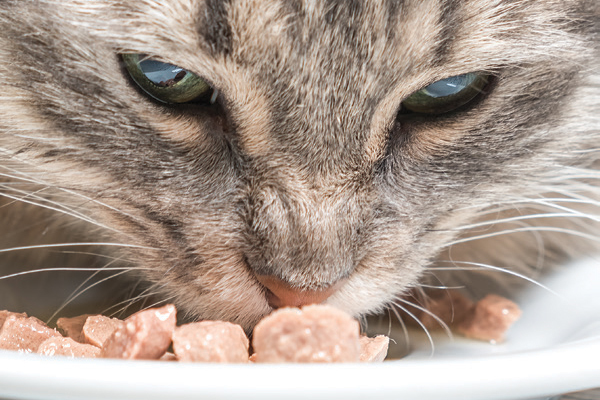 To understand the issues, you need to know a few things about cat nutrition. CAT BEHAVIORAre Routines Crucial to a Cat’s Sense of Well-Being? CAT FOOD & CAT TREATSHow Much Water Should a Cat Drink? Get together a group of cat parents, and everyone will have a different opinion when it comes to wet cat food vs. dry cat food. To understand the issues, you need to understand the cat’s physiology. But that doesn’t necessary mean that canned wet cat food is always a better choice than dry cat food. 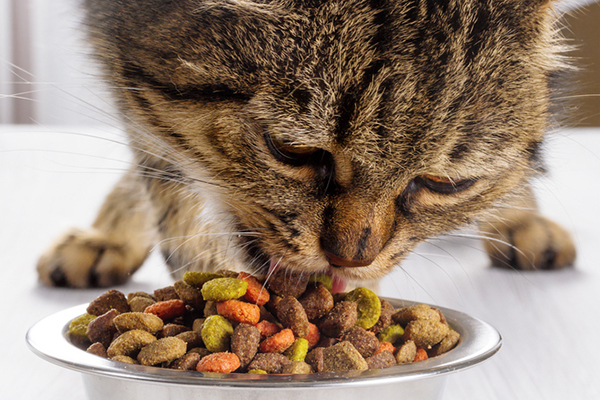 The best dry cat food is better for your cat than the worst canned food. 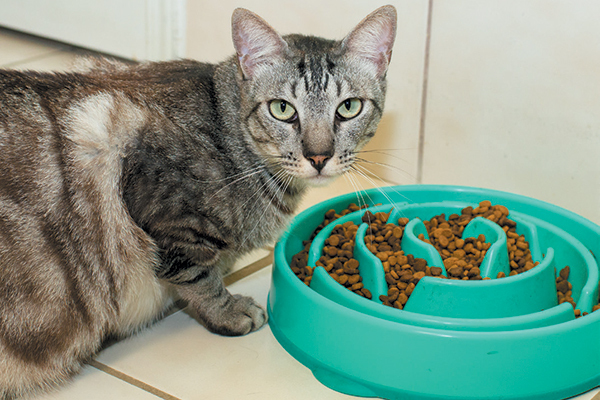 If you feed your cat premium cat food, she is likely to thrive whether the food is in wet or dry form.